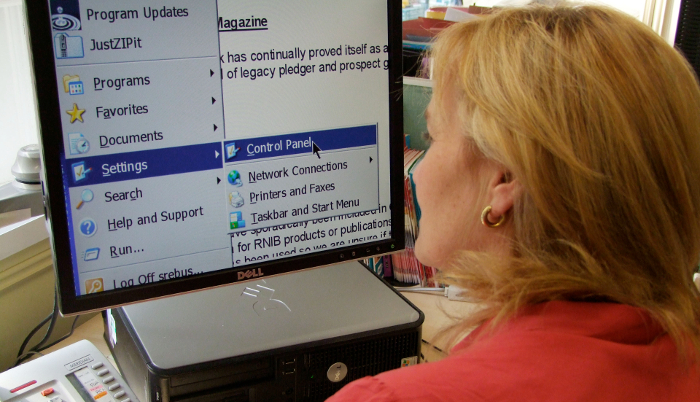 Sometimes it can be difficult to understand how someone with sight loss is able to do certain things in the workplace, for example, read documents or share written information. 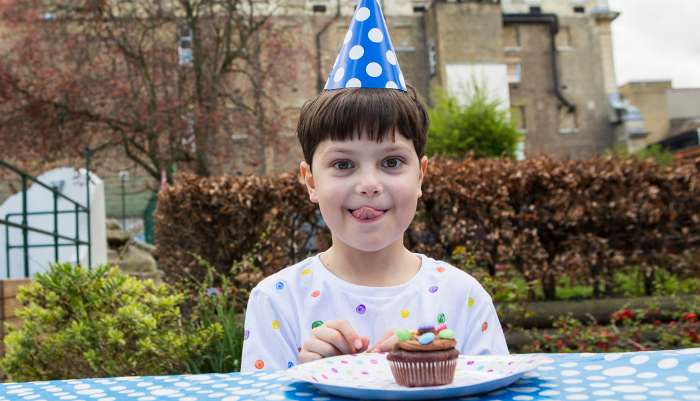 What do you do if you want to ask someone about their sight loss, but don’t want to offend? How can you better understand how a blind person uses a computer? 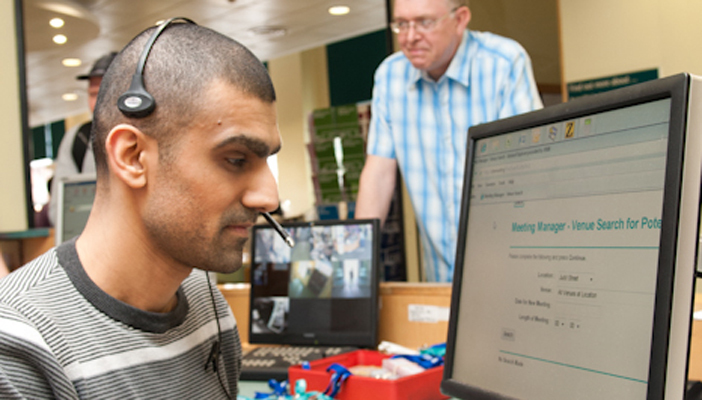 What is the best way to support someone with sight loss at work? If a colleague’s sight deteriorates, how do you behave towards that person? This guide is intended to answer these questions and more. 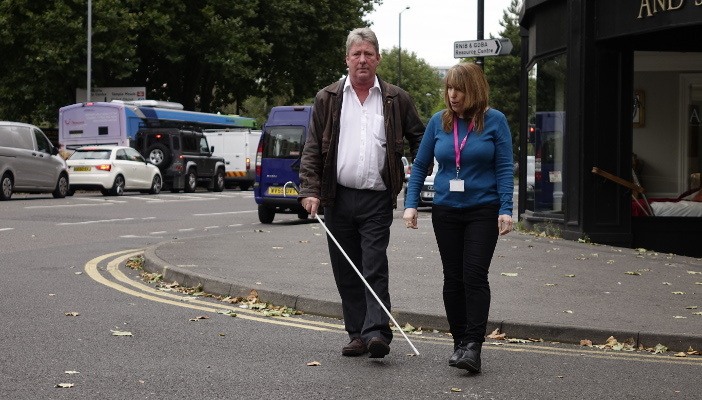 It is essential reading for line managers, supervisors, or anyone working alongside or supporting blind and partially sighted colleagues in the workplace. 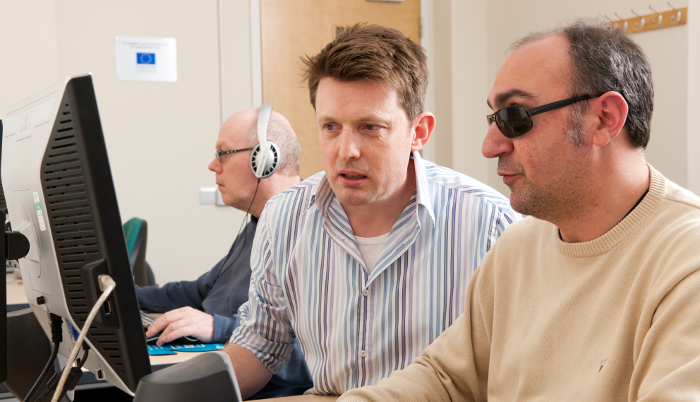 It has been developed in partnership with a group of blind and partially sighted people, who wanted to share their experiences with the aim of improving the employment situation of people with sight loss. 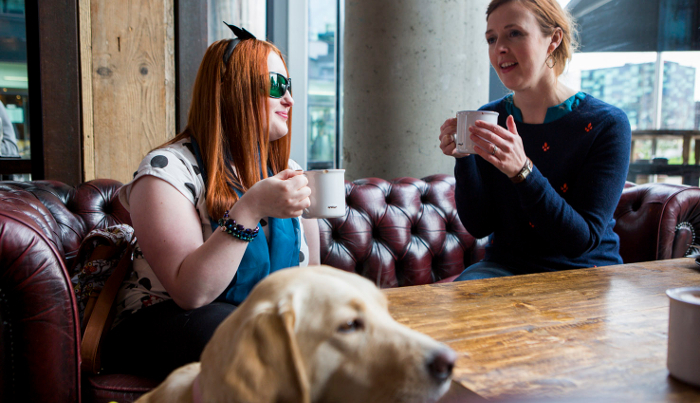 This guide contains an array of personal stories that highlight some of the key issues people with sight loss often face in the workplace. 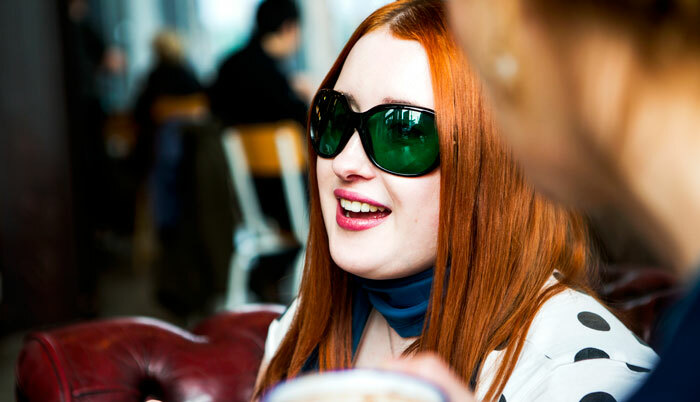 The aim is to assure you that working alongside a blind or partially sighted person can be straightforward and mutually beneficial. "I often find that, either I am talking to someone who is not there, or talking to someone and I don’t know who they are. Sometimes people will start talking when they are very close to me but I didn’t realise they were there. I have screamed out in shock at times, which came as a surprise to them!"